Curious what a featured snippet might look like on your site, but you don’t think you have any active ones? Google will now show featured snippets when doing a site:example.com search with other keywords. These are coming up for many sites with a variety of keywords. Google has only ever shown featured snippets for regular search queries, but not when those queries are combined with a site:example.com query. They do make it quick and easy for those looking for specific content or a specific answer that they know can be found on a specific site. But from a practical opinion, outside of the industry, site: searches are probably not done very often, so it is hard to say if this will have any impact at all on CTRs – normally featured snippets do result in higher CTRs for non site specific searches. 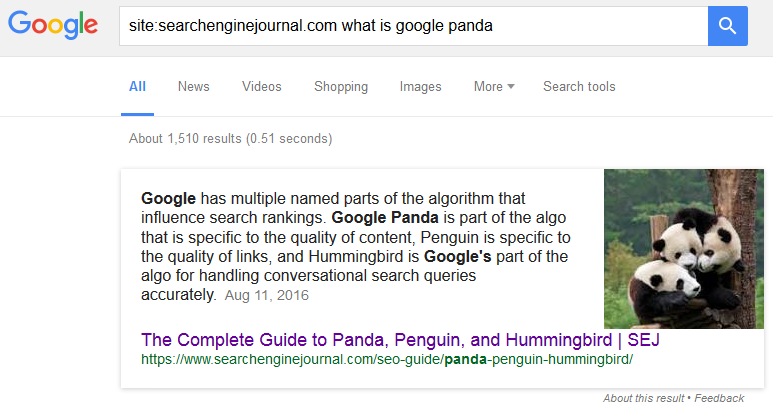 Now, this doesn’t mean that you will see these featured snippets in results without the site:example.com in the search query. But it definitely shows how Google would potentially pull out content from your site to include in a featured snippet. This is cool. Do you have any idea of what kind of queries it works for? For example, if you search for ‘what is powerblading’, there is a featured snippet from this site: kizer-skate.com. 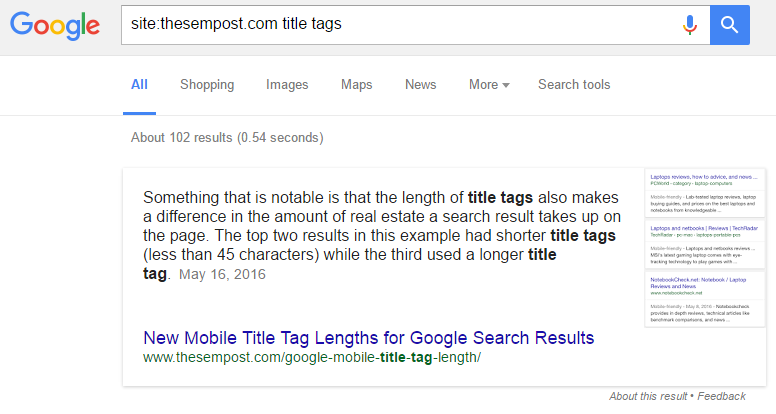 But if I do the site: command and that query, I do not see a featured snippet in the results. I did see the ones you have examples of so it’s not my location. Maybe I’m doing something wrong. Thanks for sharing these by the way. Very interesting. 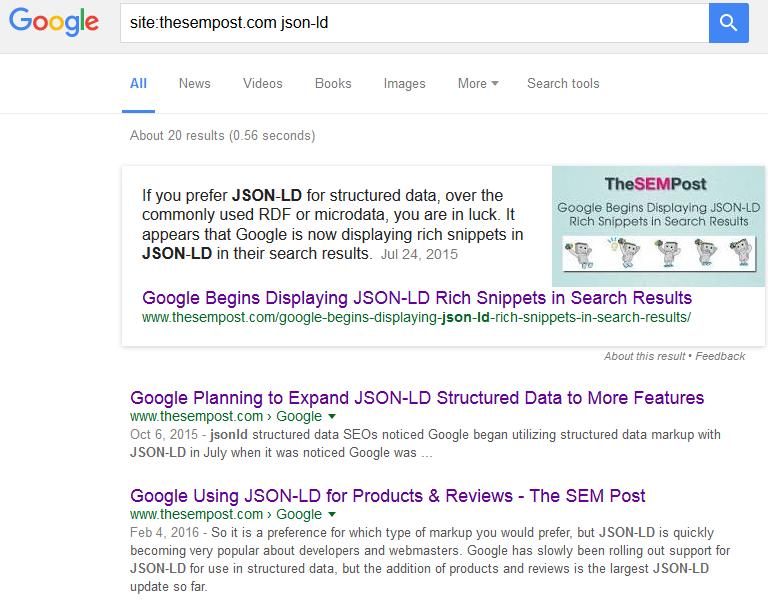 In my own testing, they aren’t showing up when a site has the featured snippet for a non site: query. 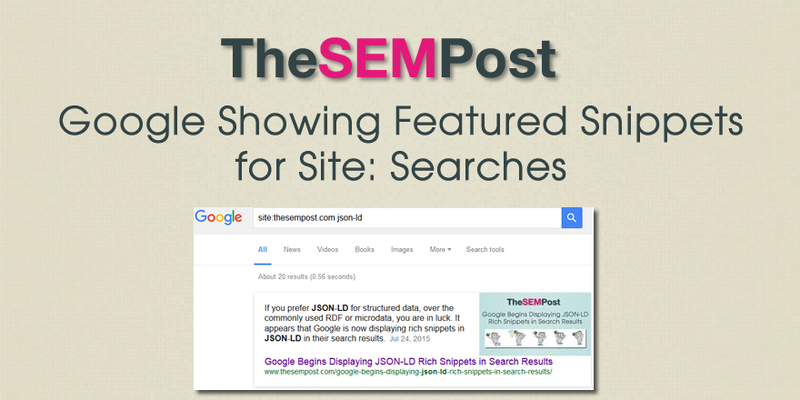 I think it is a good way to see how your site will show (if it is going to) on Featured Snippets for that word / query.